Our reputation speaks for itself. 25 Years of Experience. First Class Customer Service from start to finish! Find the right garage door to suit your style of property. 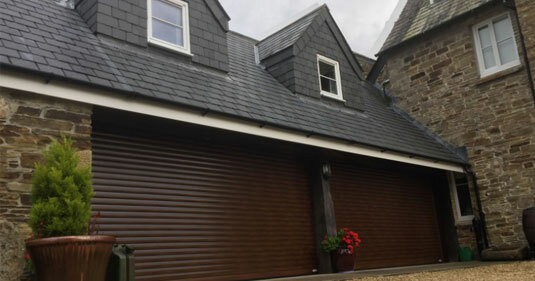 All the garage doors we supply and install for customers are sourced from leading manufacturers. Discount for all new customers. 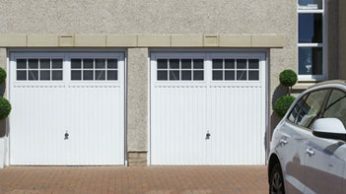 Chase Garage Doors has an excellent reputation for installing all types of garage door to customers throughout the Midlands. Express garage door repairs. Garage doors are as important as any other entrance door in your home so if you have a problem it needs fixing fast. WHY CHOOSE CHASE GARAGE DOORS? All customers get a guaranteed 30% off. The right garage door has to be both secure and stylish. 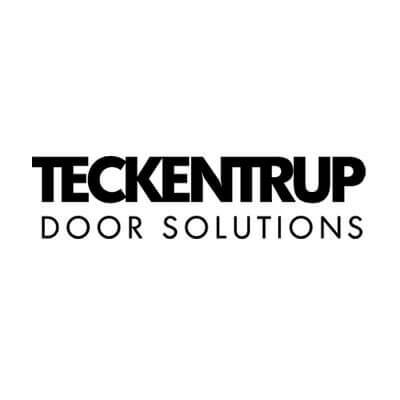 We have over 50 different designs and finishes for you to choose from, including everything from up & over and side-hinged to automatic garage doors. We also provide a FREE guidance price service. If you call the office or message us on Facebook with your measurements we can give you a guide price. For 25 years we’ve been supplying The Midlands with some of the best prices for garage doors. 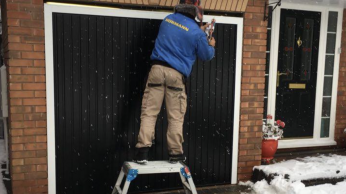 * We can not guarantee delivery lead times for individual doors but we will manage your transition from ordering to the delivery stage ensuring you get your garage door installed as speedily as possible. 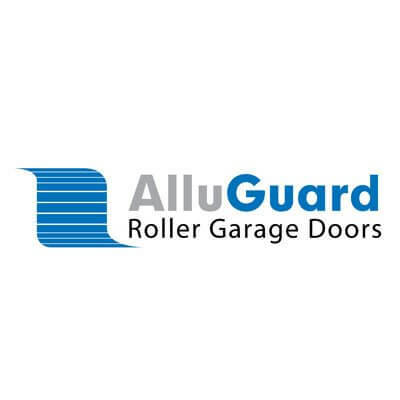 ** As a guidance a roller door can take form 10-14 days to be received by us. Yet you can wait anything from 4-8 weeks for Hormann door and select doors 3-5 week. Please be aware these are guidance times only. For 25 years we’ve been supplying The Midlands with some of the best prices for garage doors. 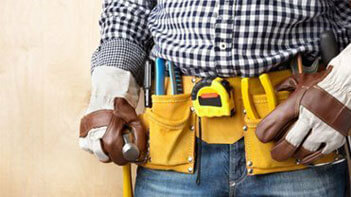 This includes the supply, installation, repair and servicing for all different kinds. 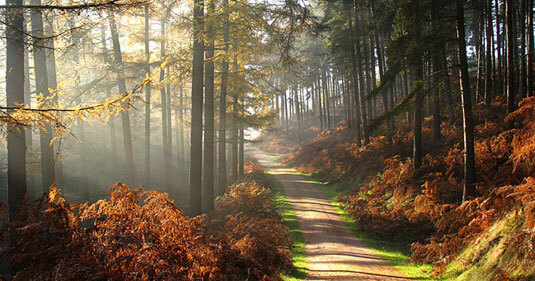 We’ve completed installations, repairs and servicing across the Midlands, from Derby to Stoke to Shrewsbury to Worcester. GET FREE GUIDANCE PRICES BY CALLING US TODAY. FREE Surveys at a time to suit you. Get expert advice and receive a free home survey from a trained member of our team. Arranging your free home survey could be simpler, use our contact form and a member of our team will be in touch to confirm a time. 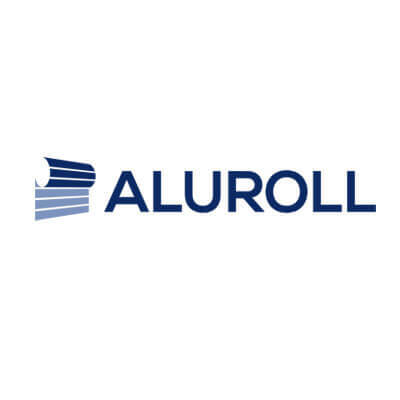 Click here to arrange a survey – thank you in advance.